Freelance writer, PR person, loving the Perth lifestyle of fabulous food and wine, great weather and wide open spaces. Perth celebrity butcher, Vince Garreffa, known for his voluble nature and generous heart is to launch a crowd-funded recipe book, The Flesh In My Life, for Christmas. Garreffa, born of poor Calabrian parents in Italy arrived in Western Australia with his mum and brothers, in 1956, to meet his father who had immigrated to Australia four years before. And it's these early days that are the focus for Garreffa's first book and a celebration of 60 years living in Australia. 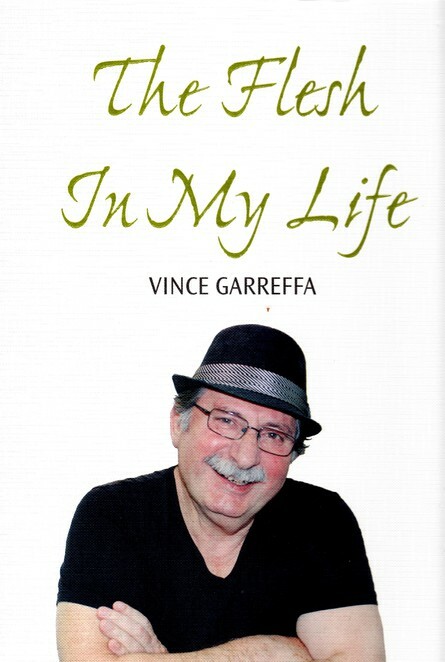 The Flesh In My Life by Vince Garreffa. Picture supplied. The 200 page, high quality, hard-cover, glossy book includes 60 recipes, influenced by his Calabrian heritage and the people with whom he shared his early life in Perth. Part profits from the book go to Mondo Community Warriors where they are trying to raise a minimum of $50,000 towards the Lifeline brunch in 2017. Garreffa arrived in Perth as a five-year-old on February 18, 1956, where his father was waiting on the docks at Fremantle to meet the family and went on to grow up in multi-cultural Northbridge before starting his working life as a butcher's apprentice. He has gone on to rub shoulders with many of the world and Australia's best chefs, but always remembers that his start in life was a humble one. 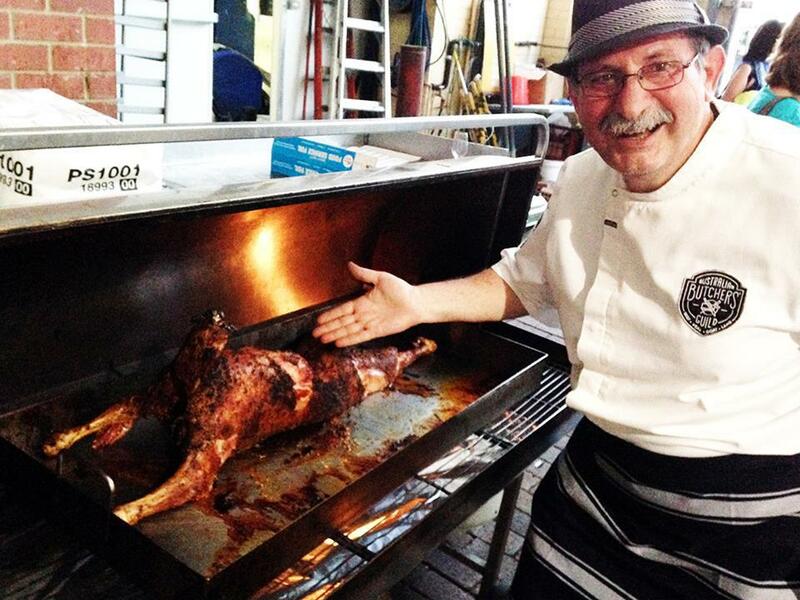 With 50 years as a butcher, the founder of Mondo di Carne butchers and multi award-winning White Rocks Veal, Garreffa has been the supplier to most leading restaurants in Western Australia and many of the leading restaurants in Brisbane, Sydney, Melbourne and Adelaide. Many people in WA are familiar with the celebrity butcher through his food columns and regular radio and television appearances. Friends and family finally convinced Garreffa to put the stories he tells in writing and worked with him to create The Flesh In My Life, which will sell for $50 and is available from Mondo Butchers on the corner of Sixth Avenue and Beaufort Street in Inglewood and Boffins Books at 88 William Street, Perth. Garreffa talks about the influence of family and his Calabrian heritage mixed with multi-cultural Northbridge and takes more than a few gentle digs at himself along the way. There is plenty of humour in the book as he tells some of the stories he has become much loved for through his adolescence and butcher's apprenticeship, his early twenties when he met his wife Anne, starting their family and opening Mondo di Carne, their butcher's shop, together. The photography and styling in the book is simple and inviting to suit the delicious, home-style cooking which is close to Vince's heart and comes alongside his very personal story.